So, your business has something exciting you want the world to know about? Writing a press release can be a great way of getting free publicity – being mentioned in a national newspaper, television segment or trade publication can spread the word about what you’re doing. However, with so many companies pumping out press releases every day, very few journalists have the time or inclination to read everything that lands in their inboxes. So, how can you write a press release that journalists will read and run with? Any kind of professional writing requires you to have a laser focus on your reader and what they expect from your content. This is especially true with press releases. 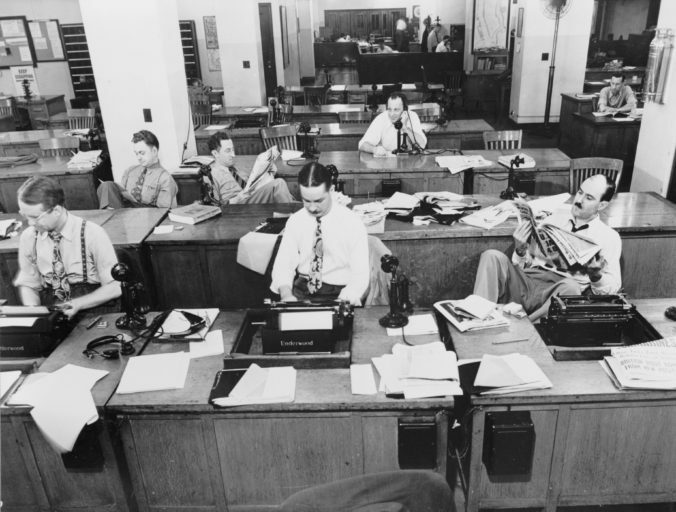 You are writing for reporters – people who themselves write for an audience. Your press releases therefore need to give the journalist exactly what they want: something that will be interesting or relevant to their readers. Your reporter is looking for something new and unique. He or she wants to cover stories that the publication’s competitors might have missed. They are also trying to impress their editor with the great quality, interesting stories they seem able to gather. Your reporter also has tight deadlines. 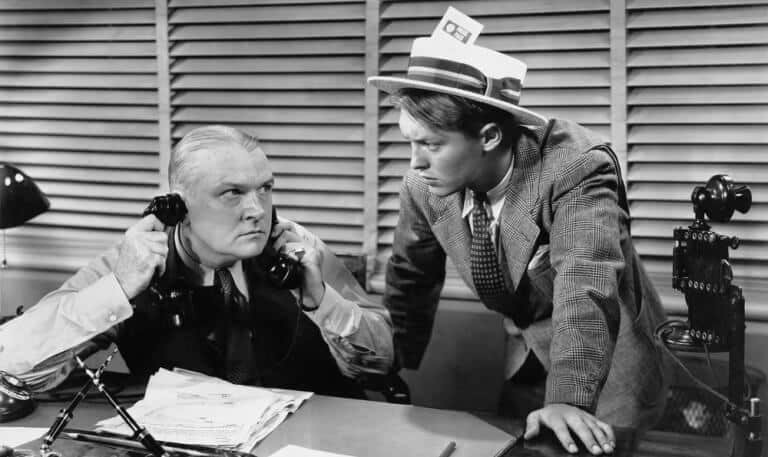 Spend time in a newsroom and you’ll see how little patience there is for dilly-dallying. This means your press release needs to get straight to the point – no hack wants to have to spend ten minutes trying to work out what your press release is all about. So, how can you write a press release that will get your reporter excited? Before you approach any journalists, make sure your press release is going to be relevant to their audience. If they can’t see why your story would be of interest to their readers, your press release will go straight in the spam box. Example: Say you company sold flowers and plants to brighten up corporate offices. There’s probably not much chance The Economist is going to run with the story – so don’t waste your time. Search for journalists working at publications aimed at office managers, HR departments or the horticulture industry. Your email subject line needs to tell the reporter exactly what they’re going to learn by opening up your message. Avoid any attempts at wordplay or wit – that’s their job. Instead, give them facts and interesting information. Example: Think about our office plant delivery company again. You might be tempted with a subject line like “planting a tree of happiness in offices since 2012”. But, that would be a mistake. The journalist would have no idea what you do or what’s new in the story. So, a more straight laced but informative subject line should be used. Try: “Fresh plants and flowers now delivered to offices in all UK cities”. There are plenty of guides describing how to actually write a press release, so I won’t repeat them (but if you need help, contact me!). That said, it’s so important to edit down your press release to the essentials. Journalists do not want to trawl through three pages of copy trying to work out what you do. Example: Take our plant delivery firm again. It might seem sensible to draft up the press release into a Word or Google doc and attach it in your emails. Unfortunately, very few journalists will have the patience to download the document, open it and read it through. Instead, aim to fit three or four hundred words in the body of the email itself. The amount of press releases which forget to include quotes is stunning. Every journalist is trained to gather quotes from their sources. So, make it as easy as possible for them by including quotes in your press release. Example: Our plant delivery firm could easily get a quote from their CEO which supports the story. Try: “when we started out in Leeds six years ago, we never thought we’d be delivering plants outside of the city. But, through the amazing work of our team we’re now delivering wonderful plants across the UK. It’s a dream come true”. Last but by no means least, include pictures with your press release. Whenever I write feature articles, editors are always demanding ultra-high res photos – if they can fill half a page with a striking photo of something extraordinary, this will make them very happy. Any product company can and should get professional photos taken of their new product. It’s a little trickier for firms selling services or less tangible products such as software, but with a bit of imagination you should be able to produce something. Provide a link to a Dropbox file where the reporter can view the photos too – don’t clog up their servers with heavy messages. Example: The obvious option for our flower delivery company would be a brand new photo of their delivery vans, stacked full of vibrant plants! Need help writing a press release? I can help. Get in touch with me today.